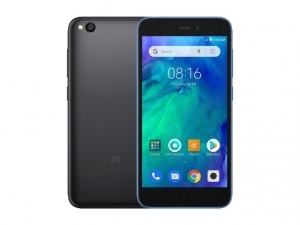 The Xiaomi Redmi Go (or simply Redmi Go) is an Android Go smartphone. 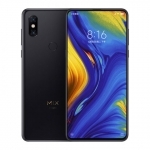 The very first of its kind from Xiaomi which is known for its heavily customized Android skin called MIUI. 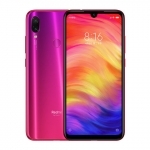 It features entry-level specs such as a 5-inch HD display, 8 Megapixel camera and 5 Megapixel selfie camera. 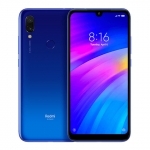 It also runs on a Qualcomm Snapdragon 425 chipset with 1GB of RAM and 8GB of onboard storage. 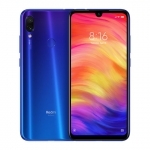 On the positive side, it comes with a pretty big battery for its class at 3000mAh, compatible with 4G LTE networks and supports up to 128GB microSD cards for additional storage. 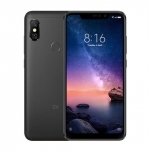 The official price of the Xiaomi Redmi Go in the Philippines is ₱3,990.00. 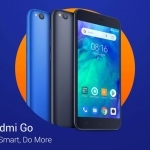 Buy Online Xiaomi Redmi Go on Lazada!